Chalmers University of Technology, Sweden is offering PhD position in mathematical physics. Successful candidate will have funding to work and study for 5 years in Sweden. Candidates are welcome before March 17, 2019. 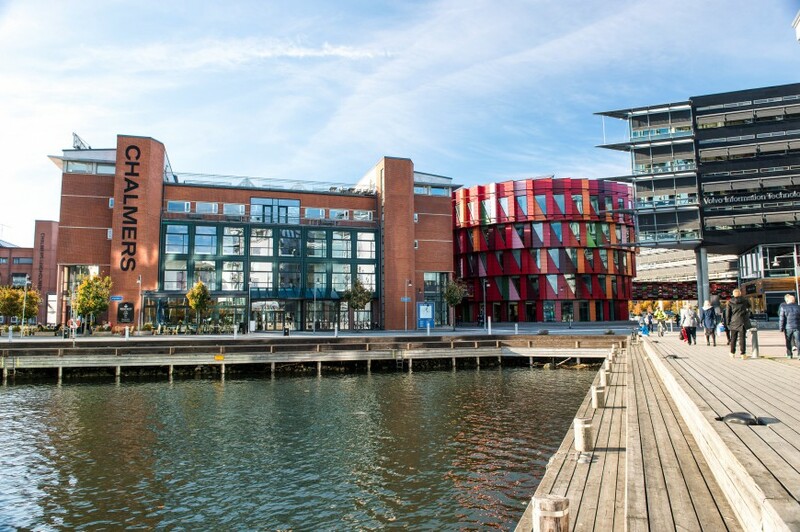 The Department of Mathematical Sciences at Chalmers University of Technology and the University of Gothenburg has about 170 employees, and is the largest department of mathematics in Sweden. The department has three scientific divisions, Algebra and Geometry, Analysis and Probability Theory, and Applied Mathematics and Statistics, and conducts successful research in pure and applied mathematics and mathematical statistics in a wide range of research areas. At the Department of Mathematical Sciences there are many internationally successful researchers in a wide variety of research areas. We are looking for one doctoral student to work within the division of Algebra and Geometry. In the division we conduct research in areas such as algebraic and complex geometry, number theory, algebra and representation theory, and mathematical physics. As a PhD student you will be part of an international research environment while you expand your knowledge of the field and write your thesis. This gives opportunities for many inspiring conversations, a lot of autonomous work and some travelling. You are expected to develop your own ideas and communicate scientific results orally as well as in written form. In addition, the position will normally include 20% departmental work, mostly teaching duties. The employment is limited to a maximum of four years with a possibility for an additional year for carried out departmental duties. The grounds of jurisdiction are regulated by the Higher Education Ordinance, Chapter 7, 39, 40. Applicants must have a strong background in mathematics. They must have obtained a master’s degree or a 4-year bachelor’s degree or by some other means have fulfilled equivalent competence by the application deadline. It is important that you mention in the application your specific research interests. You should also include all relevant work such as bachelor’s or master’s thesis and articles (provide an English summary if necessary) that you have authored or co-authored. Evidence of mathematical problem-solving skills is significant, in addition to course grades. The bachelor’s level teaching is normally in Swedish, although the teaching at the master’s and PhD levels is in English. Thus, good language skills are required. Experience in computer programming is meritorious as part of the teaching may be computer based. Please apply via University of Gothenburg. Please click here.